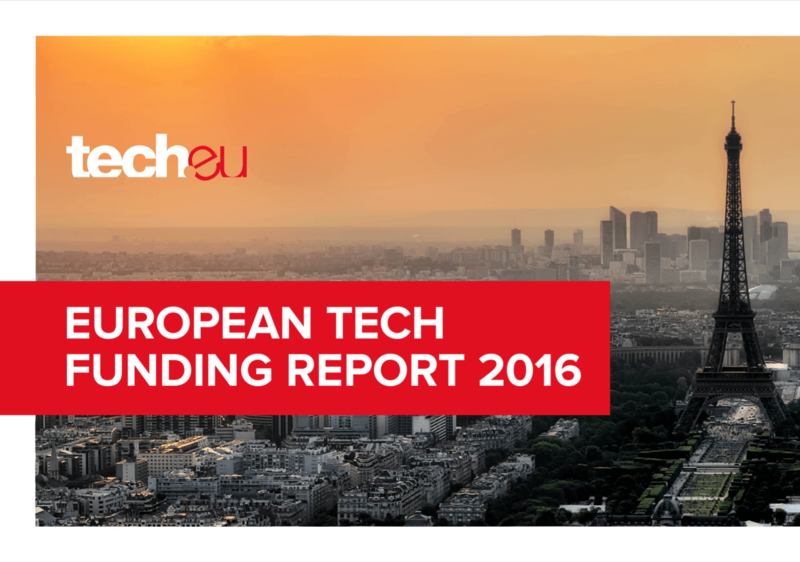 This report combines accurate statistics with a comprehensive analysis of the technology funding landscape in Europe, offering an in-depth view on the state of funding for tech companies in full calendar year 2016, based on data that was meticulously collected and researched by the Tech.eu team. 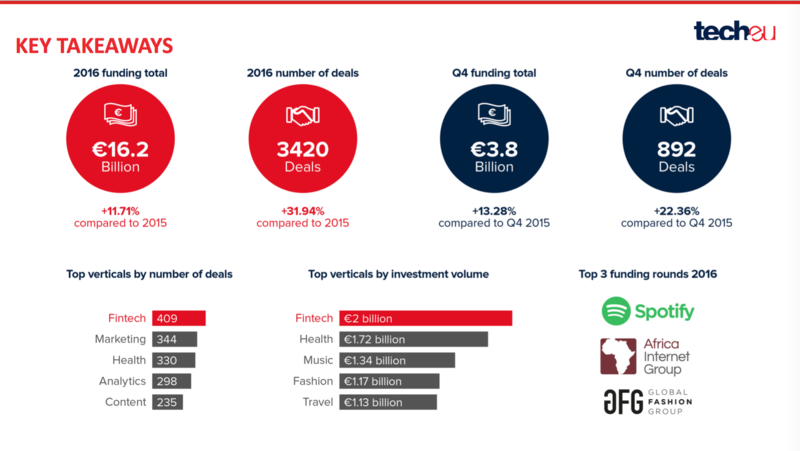 The report gives a clear overview of how many tech financing deals took place in 2016 and provides insights on round sizes, funding per stage, vertical, geography and the most active investors in European tech companies. 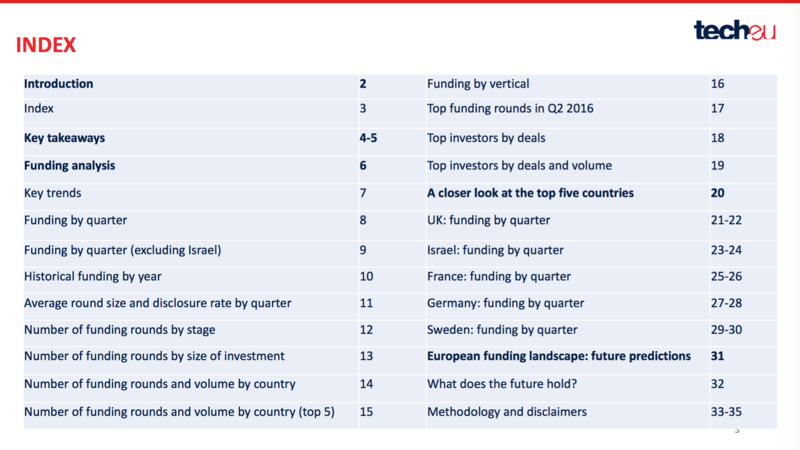 The report also offers an in-depth look at the state of tech funding in the UK, Germany, Israel, France and Sweden, and a look at the future. 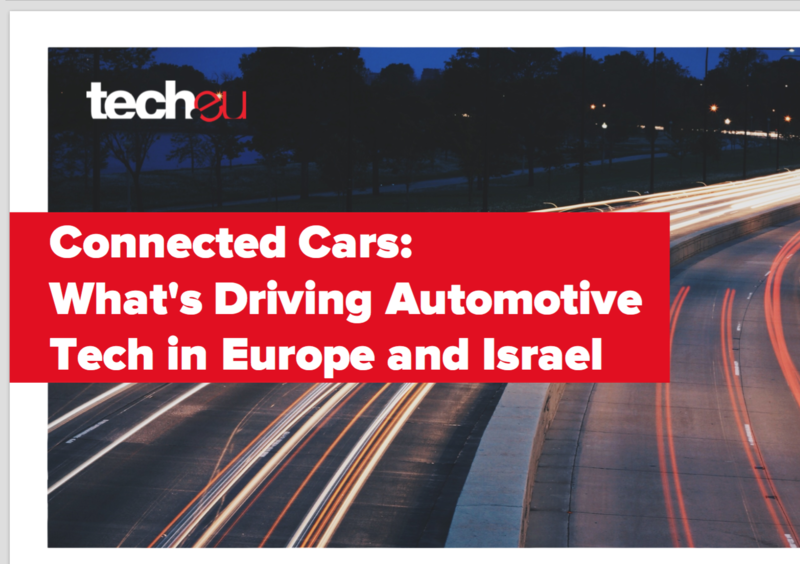 For the past few years, the Tech.eu team has been meticulously keeping track of funding and M&A activity across Europe – including Israel, Turkey, Russia, the Balkans, Norway, Switzerland and other countries we consider part of the European technology industry. 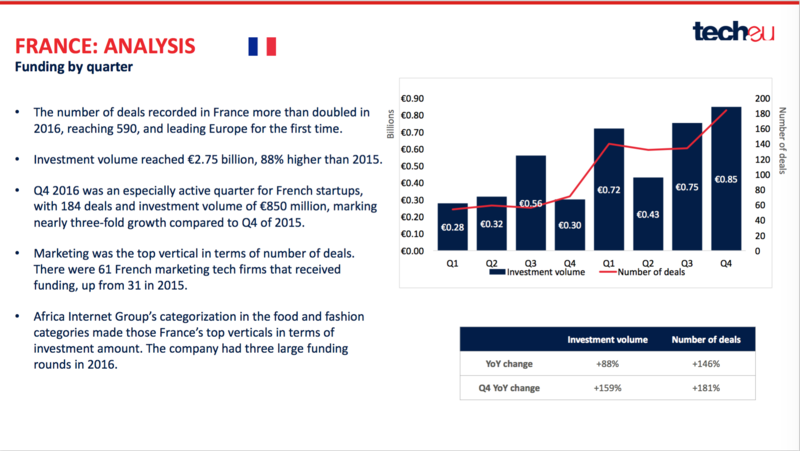 To date, we’ve collected this data and structured it in a way that allows us to send curated information to thousands of newsletter subscribers located across the globe on a weekly basis, and we’ve published a number of quarterly reports on funding and M&A activity on the Tech.eu website in the past. 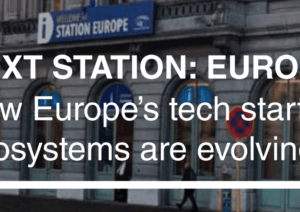 The next step is bringing data and intelligence together, by analysing the information that we’ve monitored and gathered in the past two years and connecting the proverbial dots. 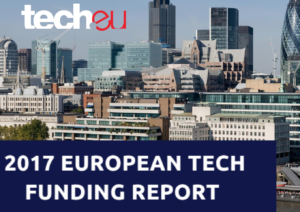 This has resulted in this report, a comprehensive review of all the funding raised by European technology companies that we’ve managed to track in full calendar year 2016. 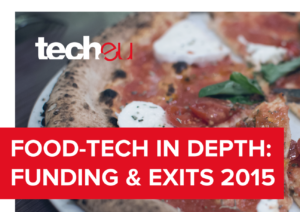 The report was written by Tech.eu reporter and data analyst Shaheen Samavati, with help from our data partner Dealroom’s Julien Puls and Robin Wauters, founding editor of Tech.eu. Please refer to the end of the report for methodology and disclaimers.